NOTE: Sign the Save CR Heritage petition to end financial incentives to developments that demolish historic properties in Cedar Rapids and learn about the next Friday Night Meetup by following Save CR Heritage on Facebook. 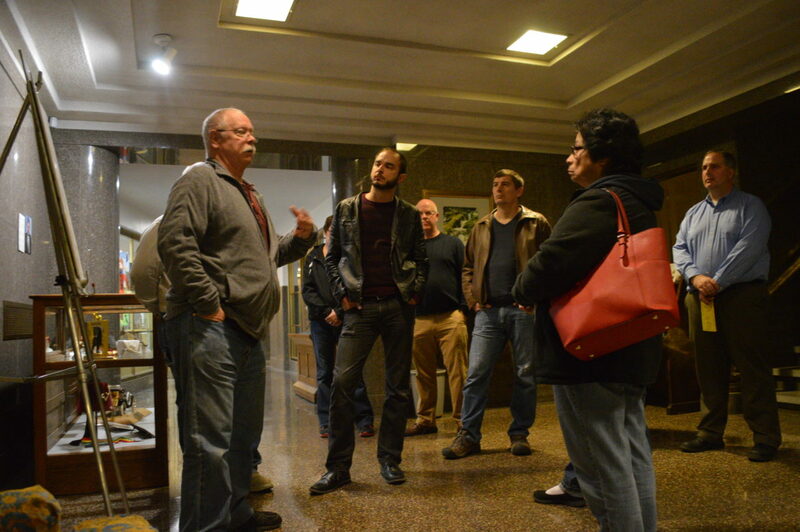 CEDAR RAPIDS – Members and friends of Save CR Heritage took a behind-the-scenes tour of the Iowa Masonic Library and Museum and learned about the vast amount of information available at the Cedar Rapids Area Genealogy Library during Save CR’s Friday Night Meetup on Nov. 16, 2018. 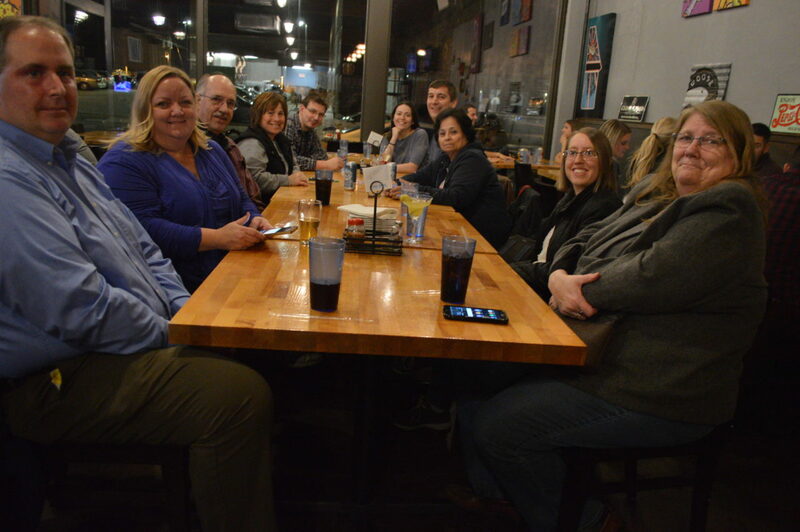 More than 20 people gathered during the second quarterly event, which melds history and networking. Preservation advocates learn about places where they share common interests, and then continue the conversation at a local bar or restaurant. See images from the inaugural Friday Night Meetup at the Cedar Rapids Softball Hall of Fame and Flamingo restaurant. 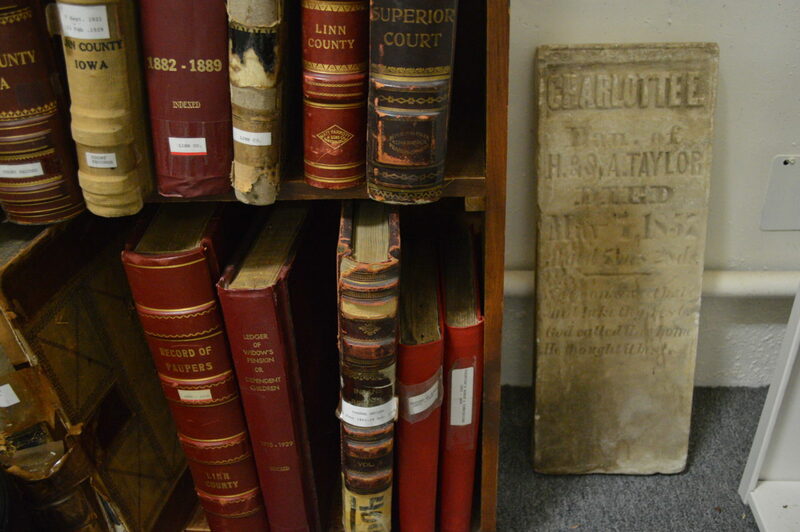 The Cedar Rapids Area Genealogy Library of the Genealogical Society of Linn County, Iowa, is dedicated to preserving family records and historical documents by providing assistance and information to anyone with an interest in genealogy, with an emphasis on Linn County. 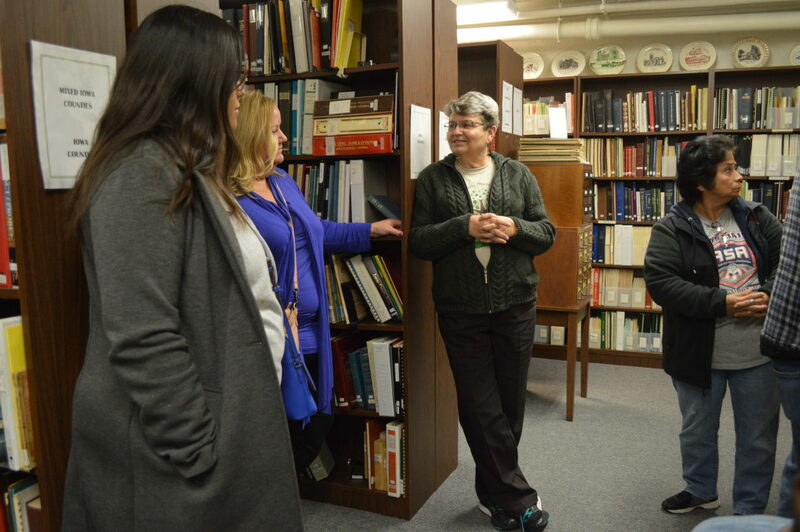 “We seem to be a ‘hidden treasure’ that when you mention it to people in the area, they have no idea what or where we are,” said volunteer Judi Pohorsky. The library offers: Marriage and divorce records; Cedar Rapids birth & death records; Linn County books; city directories – 1869-present; church and school records – histories; Quaker records; newspaper clippings; funeral home records; funeral cards; information from other counties in Iowa; Linn County obituaries – 1894 to present; maps and county plats; books from other states; Linn County voting records – 1966 – 1990; rolls of microfilm; land records; military records; immigration records; Bible records; diaries and family genealogies. Its computer index has a database of more than 1 million surnames to allow a quick search to locate the library resource in which the name appears. 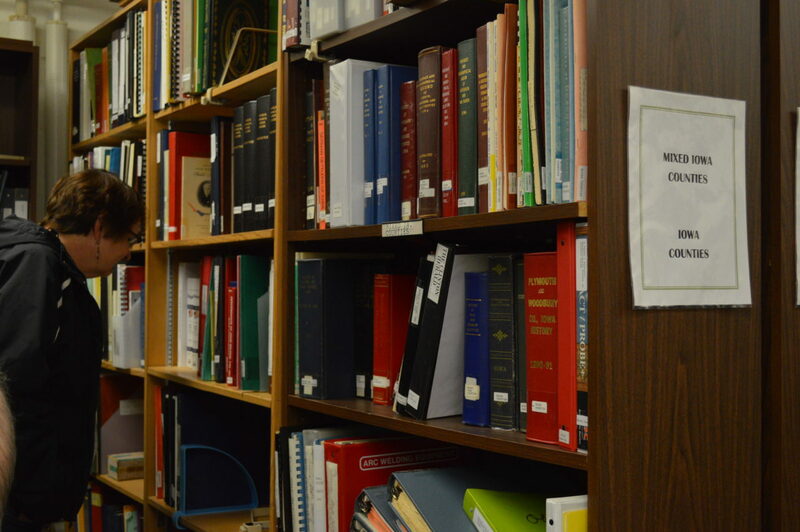 Volunteer Eileen Kozman noted that the library also has school yearbooks that area residents have donated that are a “real treasure” for people who no longer have their own. Members of the Genealogical Society hear from speakers on a variety of topics at their monthly meetings. The library operates solely through its volunteers. 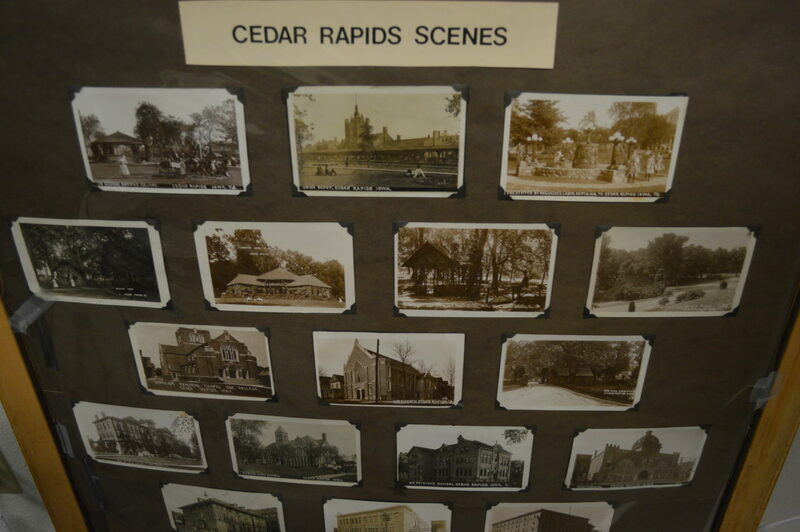 Hours are Tuesday through Friday, 10 a.m. to noon and 1– 4 p.m.
Pohorsky noted that the Cedar Rapids Area Genealogy Library has been a library for more than 50 years, starting in members’ homes, then to the Carnegie Library in downtown Cedar Rapids, and moving to the Masonic Library in 1998. The Genealogy Library is separate from the Masonic Library, both located in the same building at 813 First Ave. SE, in Cedar Rapids. 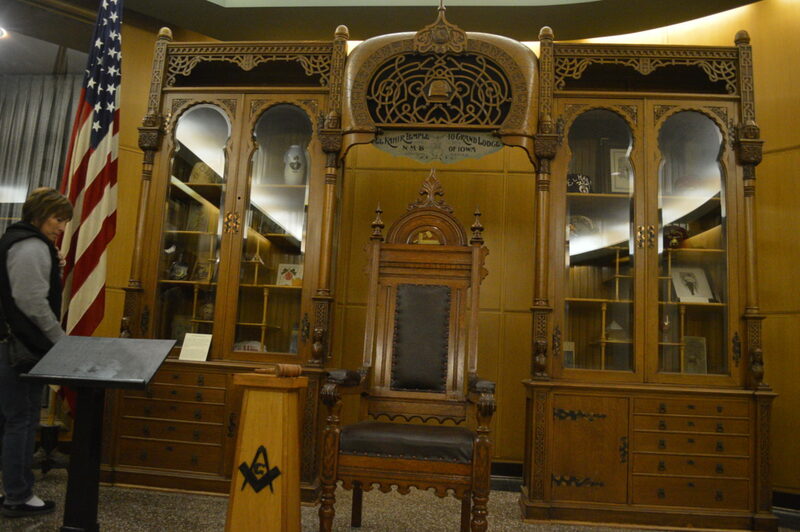 The Iowa Masonic Library and Museum is one of the largest Masonic libraries in the world, with several museum collections and exhibits. Its first building, constructed in 1884, was outgrown and replaced by the current building in 1955, which also houses the administrative offices for the Grand Lodge of Iowa, one of the governing bodies for Freemasonry in Iowa. 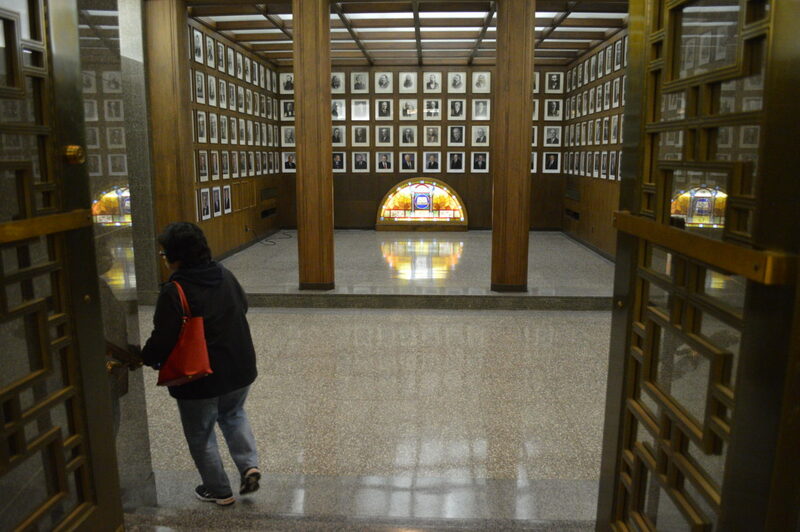 Member Roy Schulze noted that no wood was used in the construction of the building, made entirely of concrete, marble, bronze and glass, with 20-inch thick basement walls. “They built this to last forever,” he said. 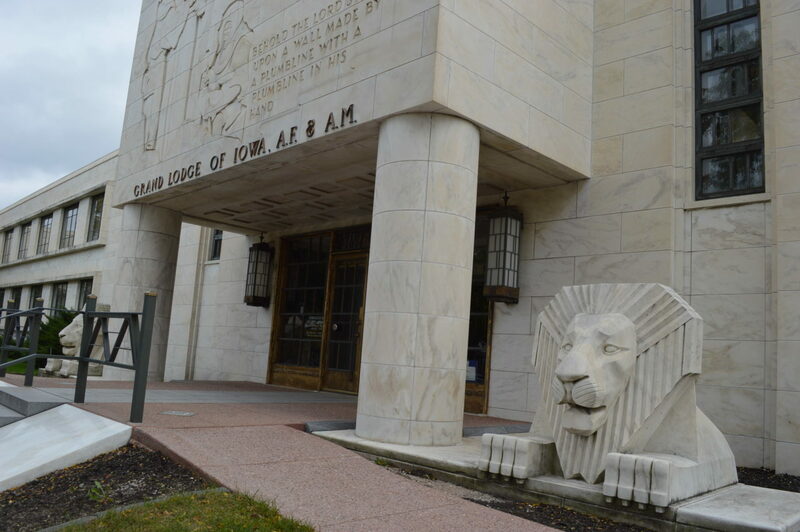 With over 100,000 volumes of both Masonic and general books in four floors, the library is considered one of the largest Masonic libraries in the world and is open to anyone, whether Masons or not, said librarian Bill Kreuger. 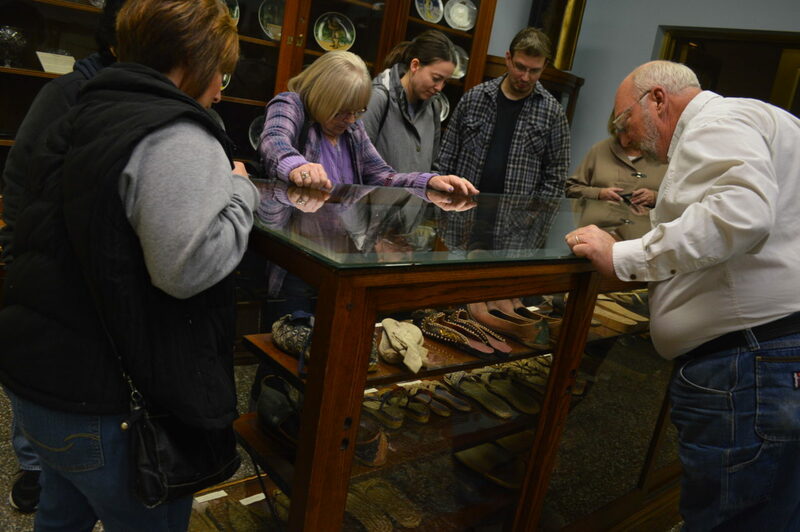 Museum collections include a wide array of artifacts, such as Native American arrowheads, a Grant Wood painting, Masonic artifacts, handwritten letters from George Washington and Abraham Lincoln, war memorabilia, including a Civil War flag, and more, spanning thousands of years. 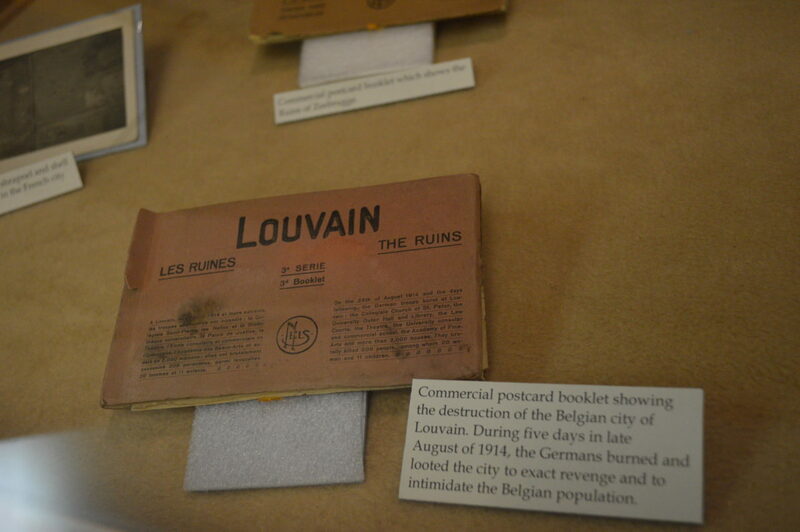 A current exhibit focuses on World War I. 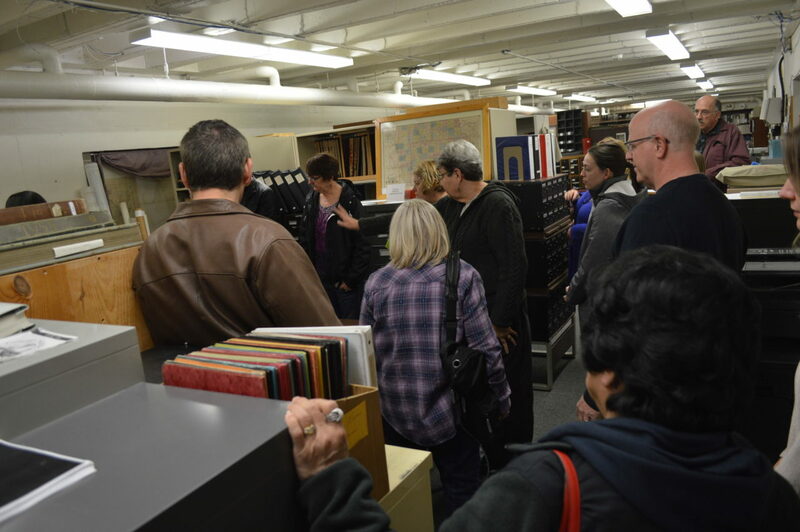 The Masonic Library is open 8 a.m. to noon and 1-5 p.m. Monday through Friday, with special group tours on weekends. Friday’s event ended at the Quarter Barrel Arcade and Brewery, 616 Second Ave. SE. Prior to its life as a bar, the building, constructed around 1911 as the Barton-Ford Motor Company, was an integral part of the Lincoln Highway’s stretch through Cedar Rapids. The historic highway, America’s first transcontinental roadway, originally passed along First Avenue through Cedar Rapids when it was built in 1913. That history is officially recognized in the listing of the Cedar Rapids Automobile Row Historic District, which was added in 2014 to the National Register of Historic Places.